I like wardrobe that I can put anywhere. From the landing to the dressing room, from the kitchen to the studio. 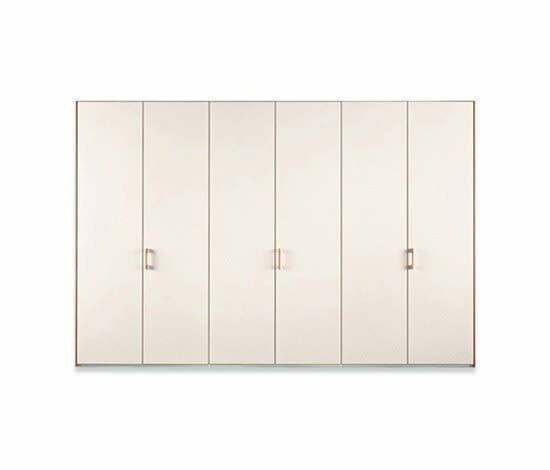 Club is a perfect example of the Poliform idea of contemporary wardrobe.